The Board of Oil Search Limited has now met and unanimously decided to reject Woodside’s nonbinding, conditional and indicative proposal to acquire all the shares in Oil Search for a consideration of one Woodside share for every four Oil Search shares held (the "Proposal"). the PNG Government over nearly 90 years. Oil Search remains exclusively and committed to PNG. The overwhelming feedback from shareholders has been that this Proposal has little merit. 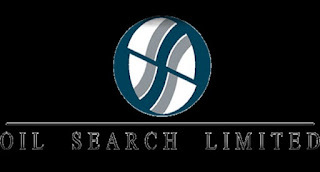 Oil Search owns 29% of the world class PNG LNG Project and 22.8% of the Papua LNG Project. well placed to fund the development of its growth projects. pure exposure to PNG and is fully committed to PNG.